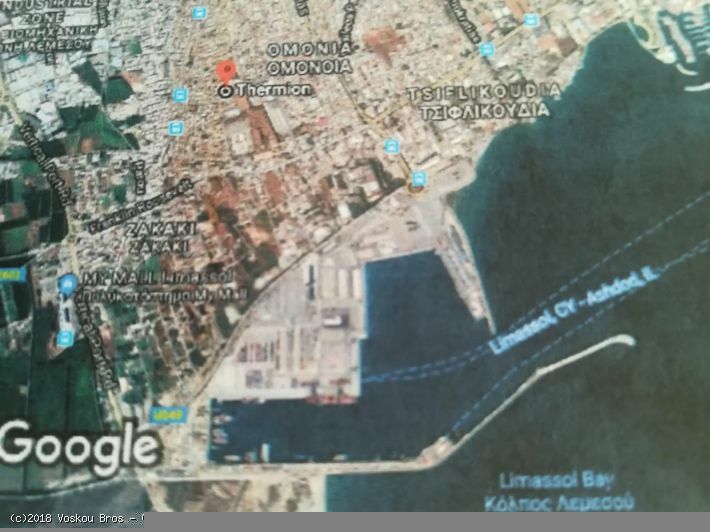 Residential plot for sale in Thermion Street, Zakaki Limassol. 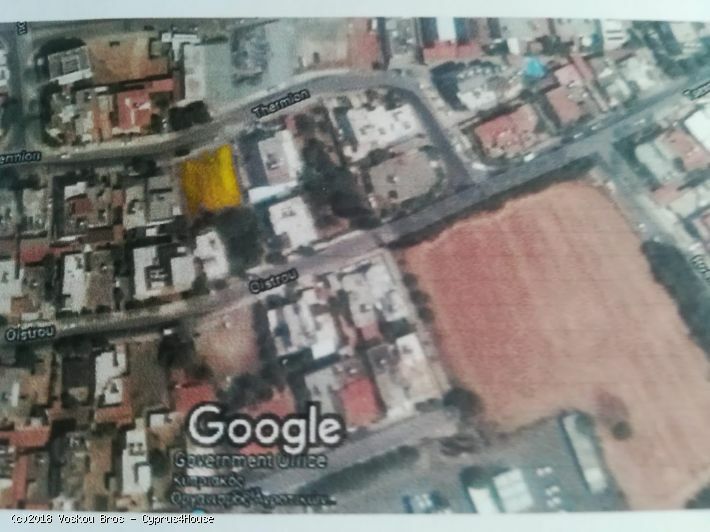 Very quiet area, suitable for house or block of apartments. 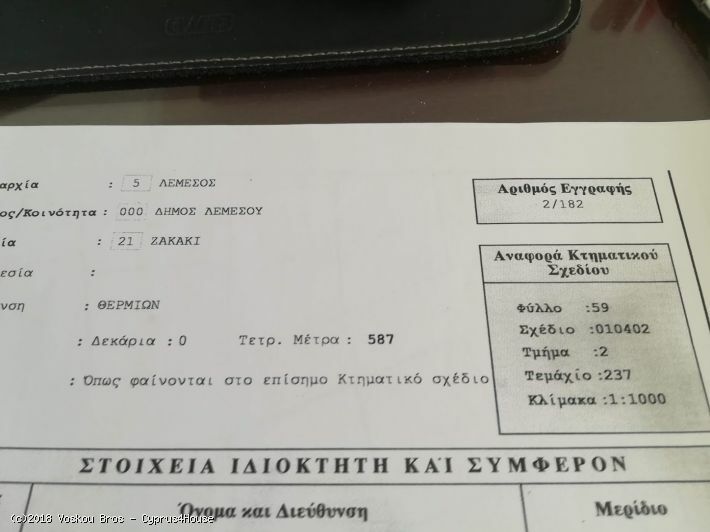 The property shown were correct at the time of printing. Please call our head office to confirm any listings tel: +357 24 644 141.